4.5" Wooden Cutlery spoons with round head. 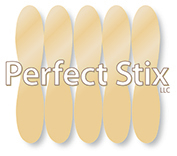 Perfect item for sampling and eating ice cream , gelato, hummus , and many other items . 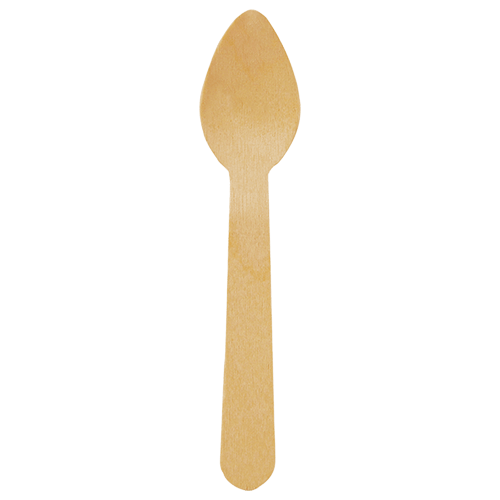 Made from FSC Birchwood our spoons are a great Eco-friendly opition .